Baby shhhhhar.....NO, NO, NO! 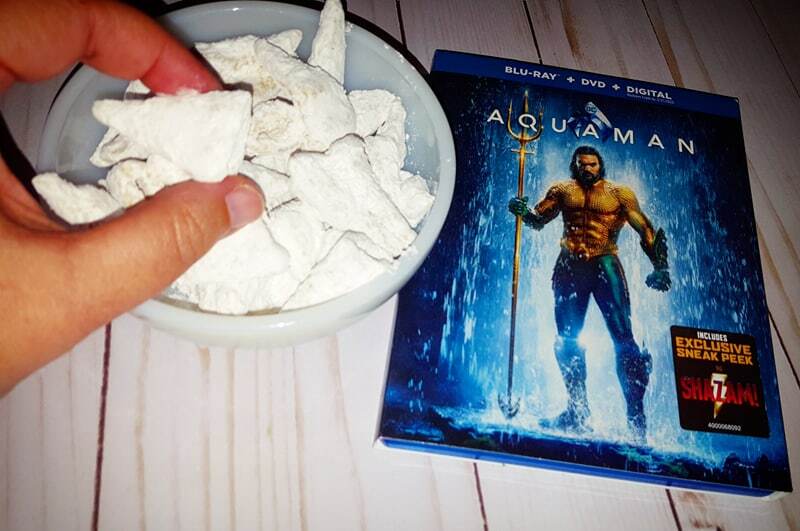 We are talking Aquaman today! 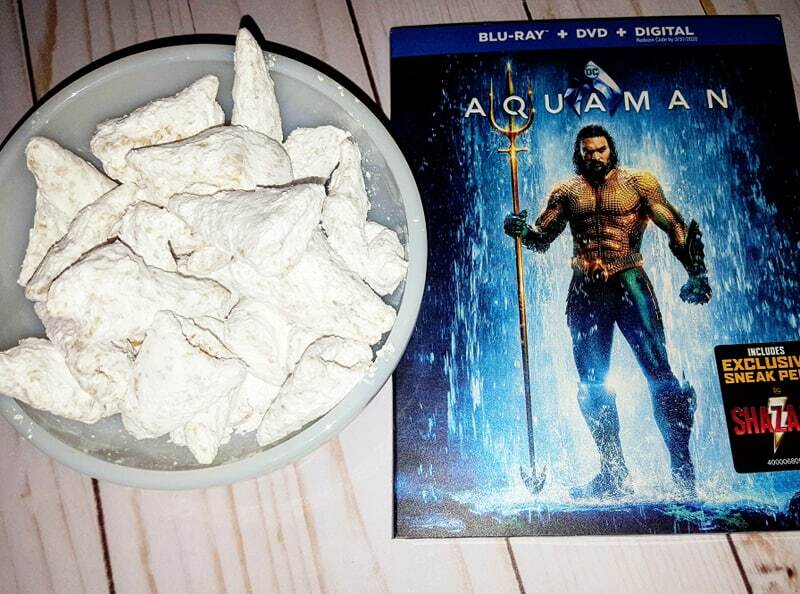 We are thrilled to be sharing these Shark Teeth Snack inspired by Aquaman. 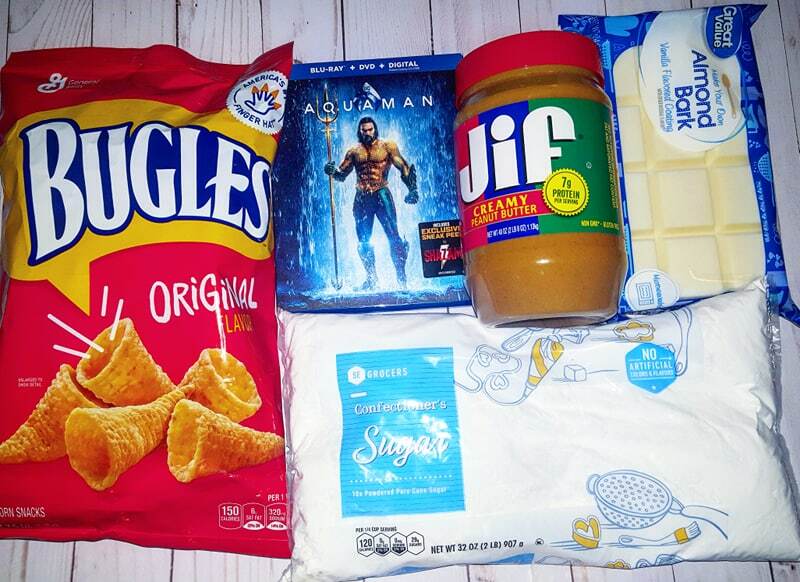 These are the perfect movie snack to chomp down on while watching the battle for the throne. 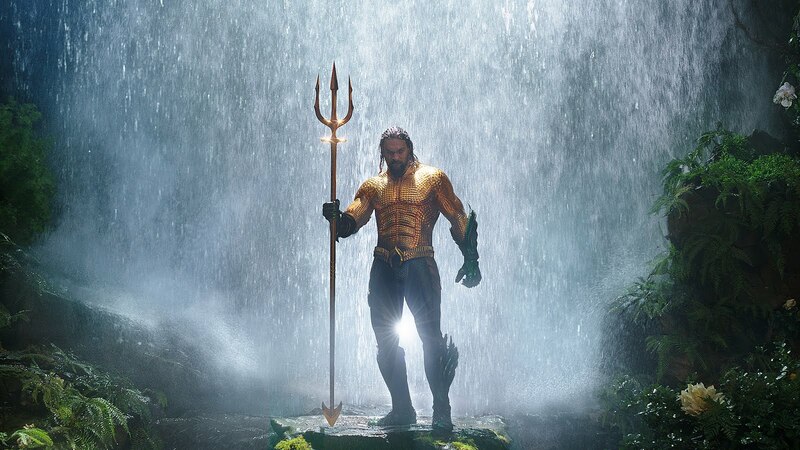 Own Aquaman on 4K UHD Combo Pack, Blu-ray combo pack and DVD Special Edition on March 26. This film is beautifully done, it takes us all on an amazing adventure. As a DC Comics fan, I have to say this is one movie that is a must have for any collection. 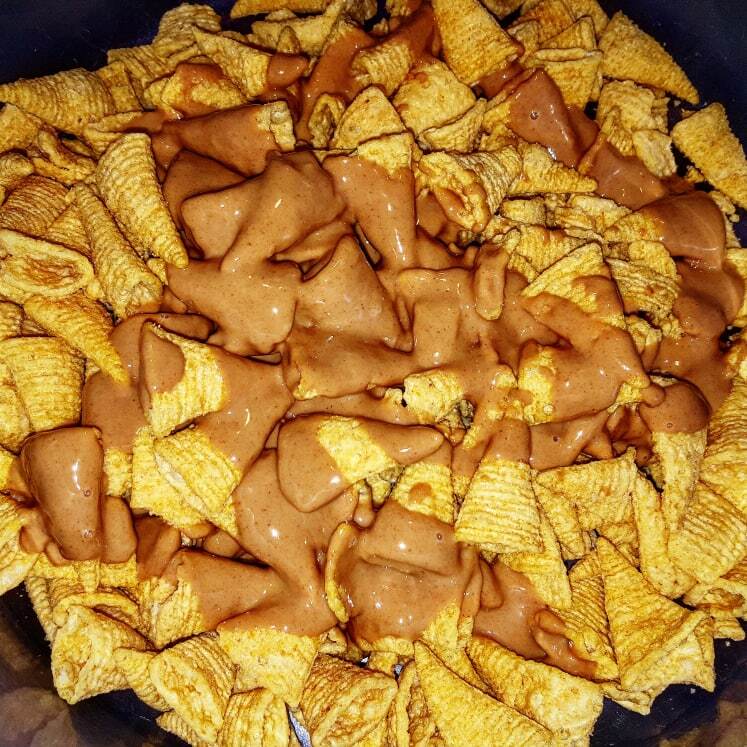 Warm peanut butter of low heat in the microwave until smooth and pour over Bugles chips you have placed either is a larger bowl or gallon zippered bag. 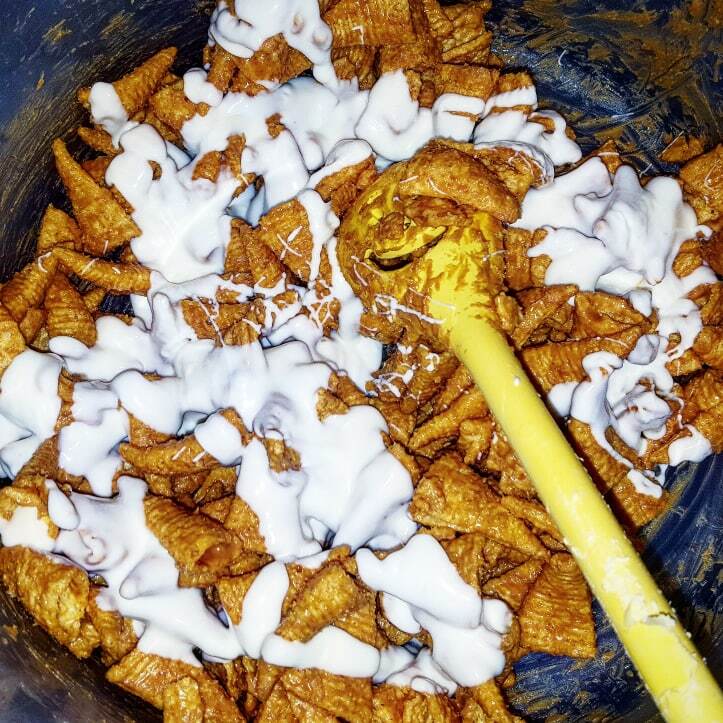 Make sure the Bugles chips are coated in the peanut butter and allow to cool a new minutes BEFORE repeating the step using the Almond Bark. Making sure to let everything cool before proceeding to the next step. 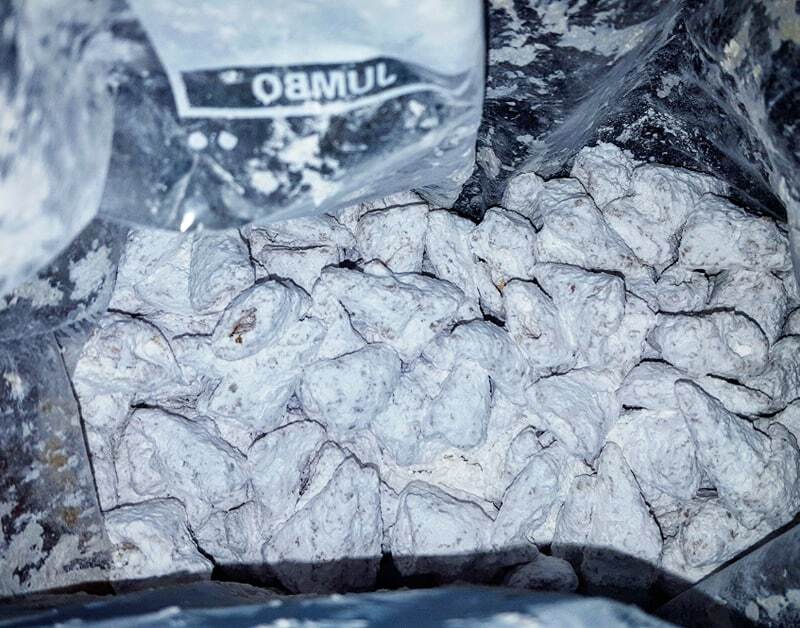 For a better coating, I added the powdered sugar to the zippered bag BEFORE I transferred the Bugles mixture. 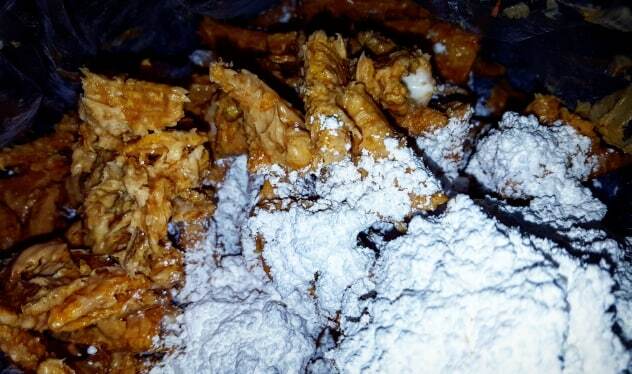 I alternated adding the powdered sugar and Bugles until everything was in my bag. Shake the bag GENTLY until Bugles are covered. 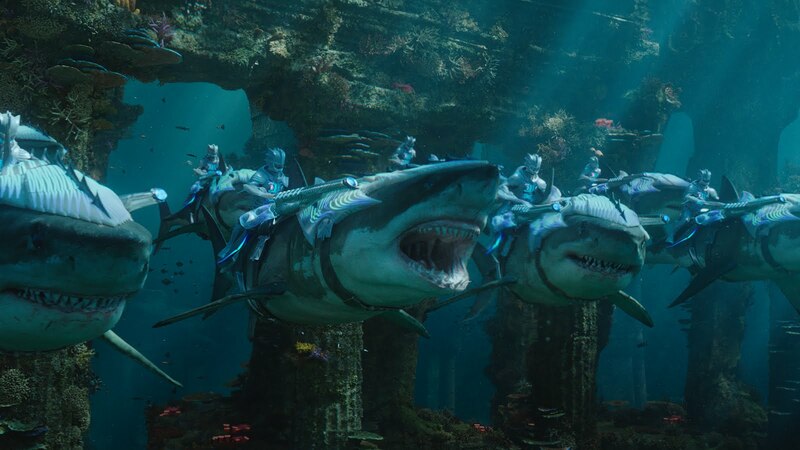 Bring home Aquaman protector of the deep on 4K UHD Combo Pack, Blu-ray combo pack and DVD Special Edition on March 26. For more information please visit Facebook, Twitter, and Instagram.